ARTICLES What Is Penalty Abatement and How Do You Qualify? What Is Penalty Abatement and How Do You Qualify? You could be eligible for one of three types of IRS penalty relief: first-time penalty abatement, reasonable cause, or statutory exception. Penalty abatement doesn’t eliminate tax payments or accrued interest. You may be able to appeal a penalty abatement denial from the IRS. 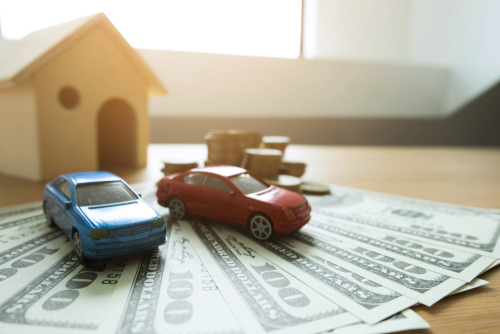 Internal Revenue Service (IRS) penalties can add up quickly, draining your bank account before you’ve even had a chance to respond to the official notice. Before you write that big check or charge the fees to your credit card, however, you need to know that you might qualify for a waiver. Find out what penalty abatement is and learn how to apply for this money-saving process. 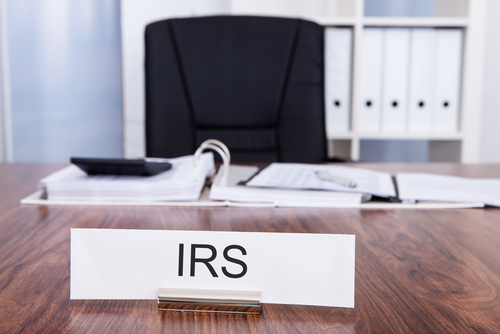 First-Time Penalty Abatement and Administrative Waiver: This type of relief applies to some of the most common IRS penalties, and you could be eligible if you haven’t received a substantial fine in the past three years. Reasonable Cause: This waiver generally applies when you’ve taken reasonable steps to file and pay your taxes, but extenuating circumstances have prevented you from doing so. Statutory Exception: This abatement often applies when the IRS has provided you with incorrect advice and caused an unnecessary penalty. Who Qualifies for Penalty Abatement? 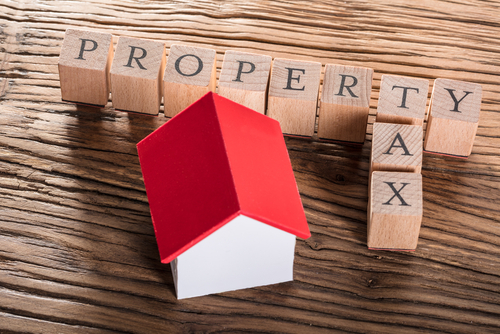 Before contacting the IRS for relief, you’ll want to determine which type of penalty abatement you qualify for, if any. Take a closer look at the guidelines for each type of tax penalty relief to find out if you could be eligible. Do You Qualify for First-Time Penalty Abatement? You received a penalty for failing to file or failing to pay taxes or tax-related deposits as an individual or business taxpayer. You have never received a penalty for the three tax years before the one for which you received a fine. You have filed all outstanding returns or completed an extension request. You have paid all of your outstanding taxes or made arrangements to do so, such as with a payment plan. To apply, call the phone number on the IRS notice you received in the mail. You’ll typically receive an answer right away. Keep in mind that if you haven’t yet paid your taxes in full, any penalties related to failure to pay will continue to add up over time. 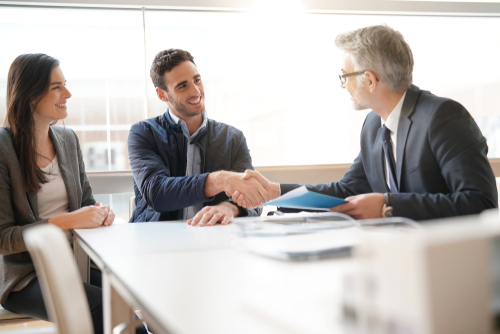 It’s usually in your best interest to wait until you’re fully paid to request first-time penalty abatement, or you might find that you still have to pay the penalty that accrued during your application process. Do You Qualify for Reasonable Cause Relief? Reach resolution with the IRS once and for all. You received a penalty for neglecting to file a tax return or failing to pay either your deposit or your taxes. You’ve made every reasonable attempt to access records that impact your tax return, but you are unable to do so. You’ve experienced a fire or other natural disaster. You or your immediate family has experienced death, major illness, or an unavoidable absence affecting your ability to file. To apply for this type of relief, call the toll-free phone number on the penalty notice you received. Be prepared to support your case with court records, hospital records, or documentation of a natural disaster. You’ll also need to prove the steps that you’ve taken to file and pay your taxes in a timely manner despite the extenuating circumstances. Do You Qualify for a Statutory Exception Waiver? A copy of your written request for advice. A copy of IRS’s written advice that misled you. Any reports that link your tax adjustments, your penalty, and the erroneous advice. Rather than calling the IRS for this type of relief, complete Form 843 to request abatement and a refund. Be prepared to submit copies of documentation supporting your case, too. If you believe you’re eligible for a penalty abatement, receiving a denial from the IRS can be frustrating. However, just because the IRS didn’t grant your penalty relief request on the first try doesn’t mean you have to give up and pay the penalty right away. Instead, you can appeal the decision. You received a written notice that you were fined for failure to pay or failure to file. You submitted a written request for penalty abatement. The IRS denied your request for penalty abatement. The IRS sent you a Notice of Disallowance, which enables you to initiate an appeal. If the statements above don’t apply to you or if you’d rather speak to a person, call the IRS at the phone number on your most recent notice. To make the appeal process as smooth as possible, have all documentation on hand to make your case. As helpful as penalty abatement can be, it isn’t always enough to resolve your tax woes. If you have a large balance with the IRS or need greater relief, we’re here to help. 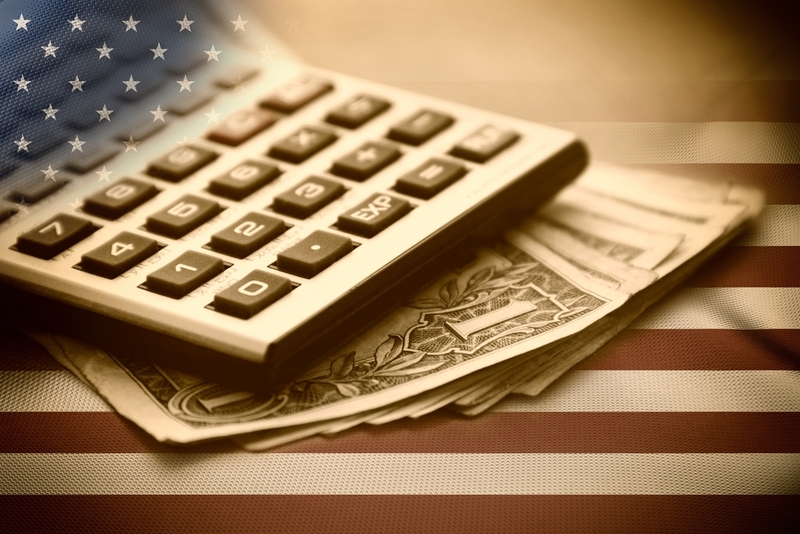 Get a free consultation from Solvable and access the tax debt relief you need today.